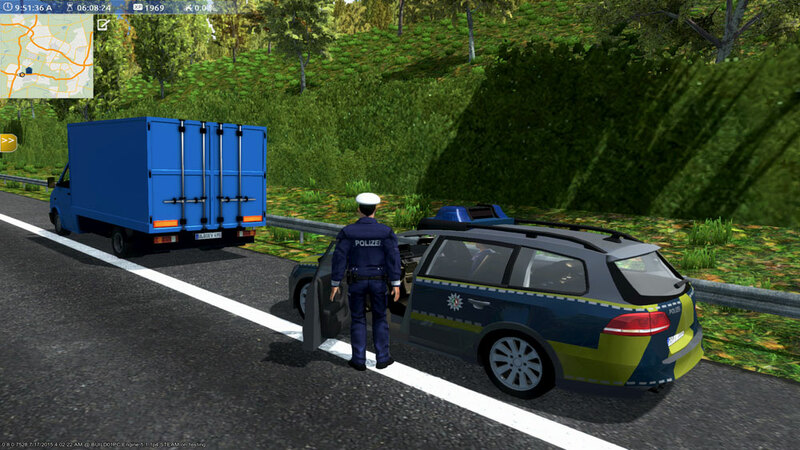 Product information "Autobahn Police Simulator"
Autobahn Police Simulator is the first simulation to realistically reflect the working life of a police officer on the German Autobahn. In numerous and diverse operations the player is responsible for enforcing law and order on Europe's fastest roads. 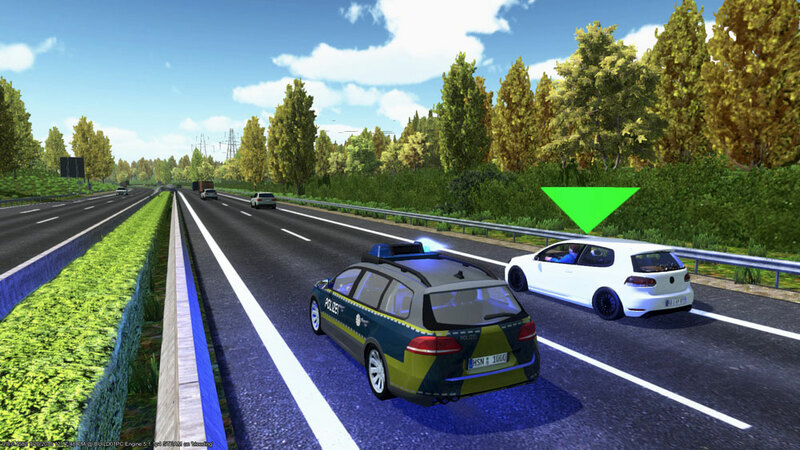 In addition to the 40 missions revolving around the daily duties of the Autobahn Police, one can enjoy the extensive “Free Play” mode. This mode generates random radio calls for operations which the player is free to accept. All in all, this mode includes 100 additional operations at various locations and times of day. 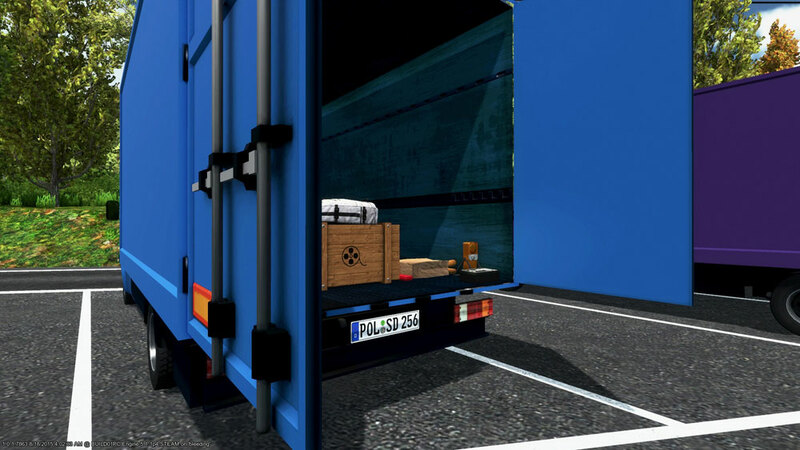 Accidents can be more or less severe and can also include trucks. The fully equipped patrol car houses all material needed to secure and inspect the accident site. Emergency vehicles, fire trucks and rescue services complete the scene at the accident. 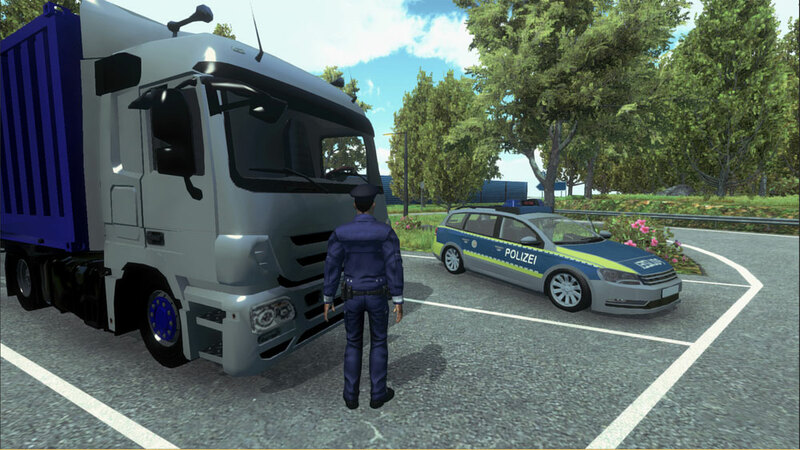 Another option available to the player is to use the “Bitte folgen” (Follow Me) sign of the patrol car to flag down suspicious cars. Drivers trying to escape have to be chased down and stopped. In the course of an inspection, the driver has to be examined for alcohol abuse, possession of drugs and for the roadworthiness of his car. 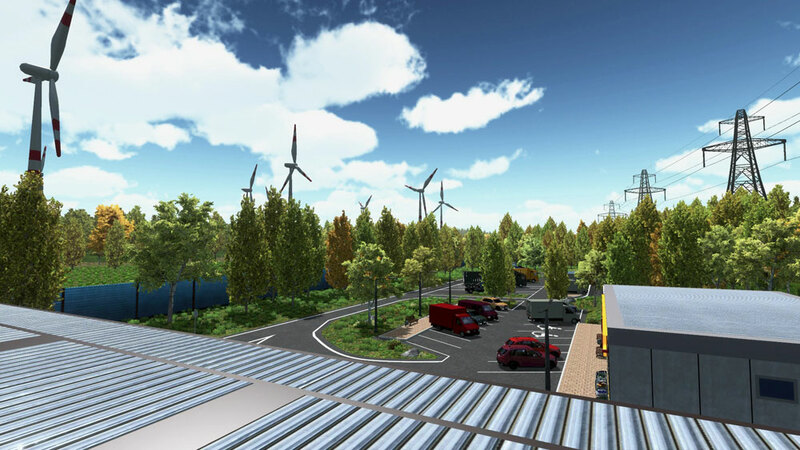 The simulation covers a total Autobahn stretch of 40 kilometres (approx. 25 miles). 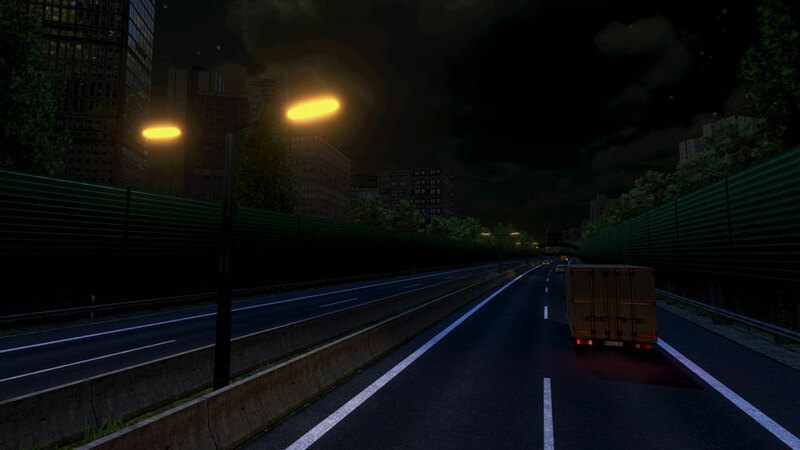 Some sections have a speed limit where the player can perform speed checks out of an unmarked police car. Realistic radio communications create a real life and exciting atmosphere, further enhanced by the day and night mode with its emergency light operations. 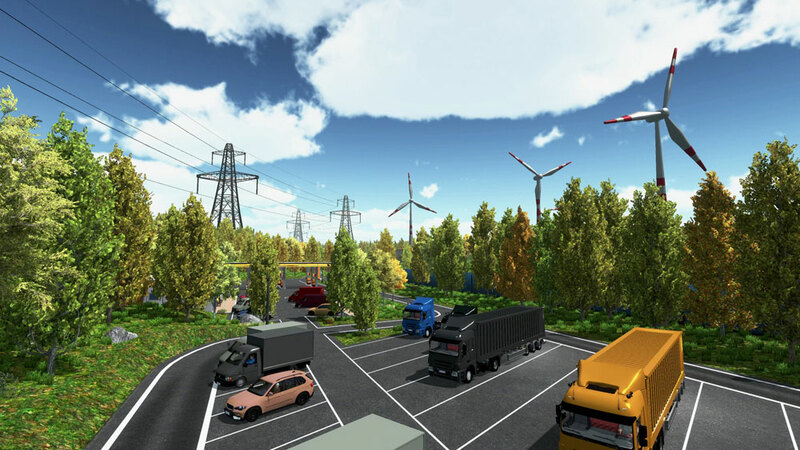 The game offers a view from within the car as well as from an exterior camera view with a free movement. Using a steering wheel will make the simulation even more enjoyable. 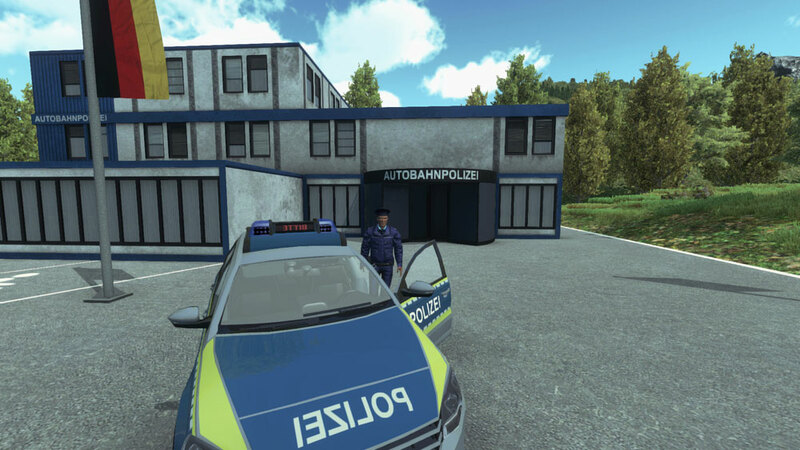 Related links to "Autobahn Police Simulator"